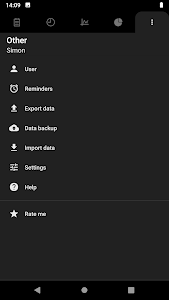 ★ Support for multiple users. 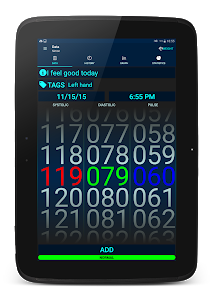 ★ Filters - unlimited possibilities in your hand. 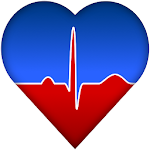 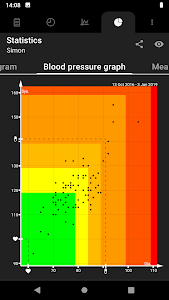 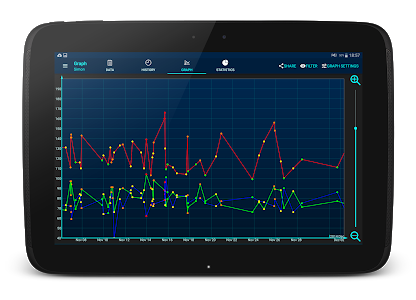 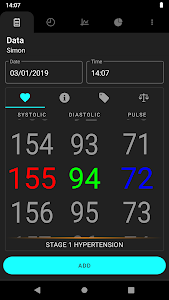 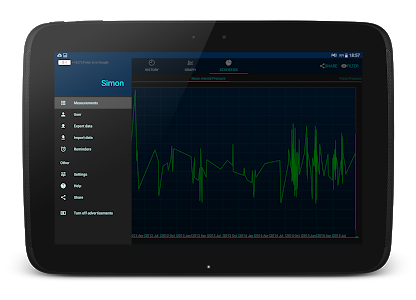 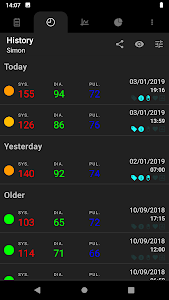 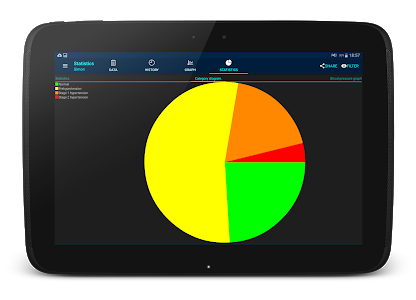 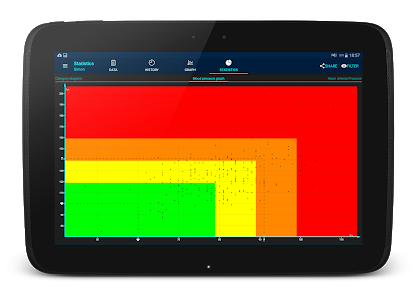 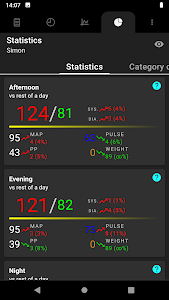 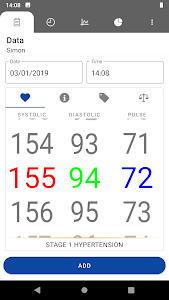 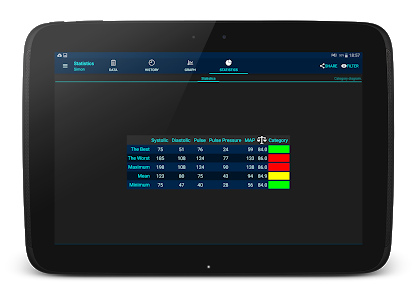 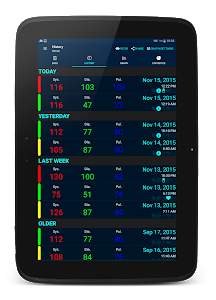 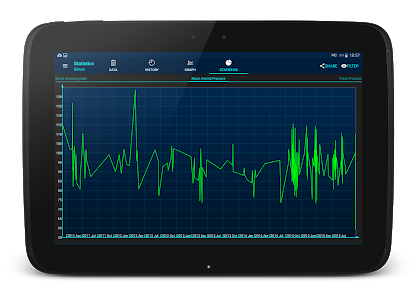 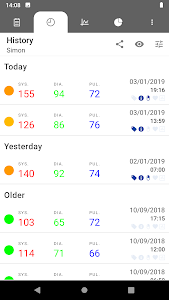 Decide what blood pressure data the application will show, analyse or export!